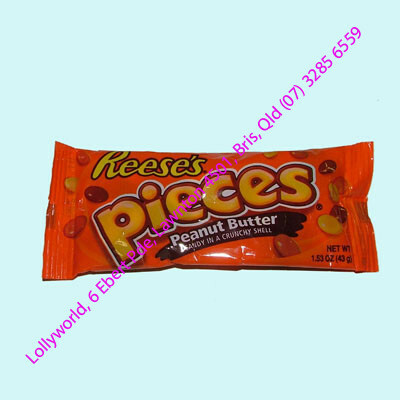 Reeses Pieces are Peanut Butter in a candy shell. The peanut butter version of a Smartie. 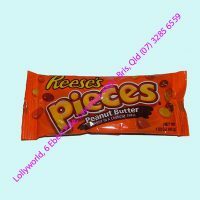 When you don’t want chocolate have Reeses Pieces.